Coffee Terminology 101: What is Single Origin Coffee? If you’re beginning to take an interest in coffee, the term single origin may seem confusing to you. Why does this type of coffee matter? Why is it so expensive? Are these beans that much better than commercially available options? To uncover the truth behind this popular type of coffee beans, let’s define what single origin means. Throughout the coffee industry, the phrase single origin has varying definitions. Single origin coffee refers to coffee purchased from a single producer, crop, or region within a single country. 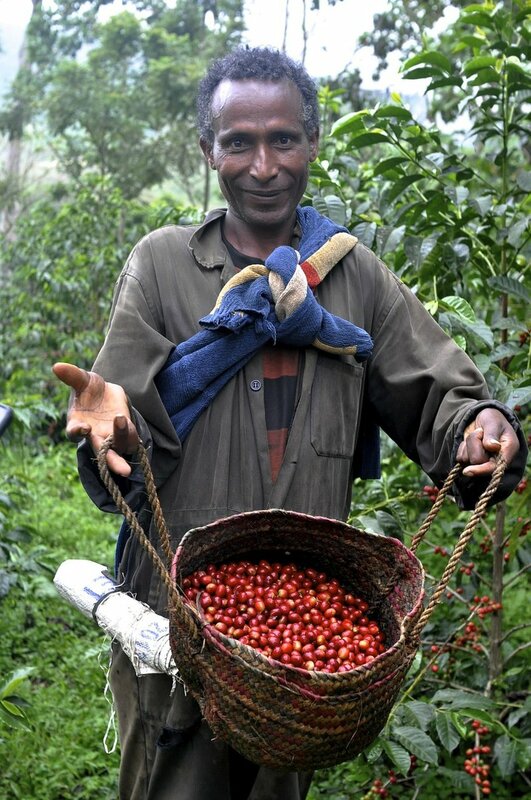 Those exploring their passion for coffee may also come across the terms single estate or single farm coffee. 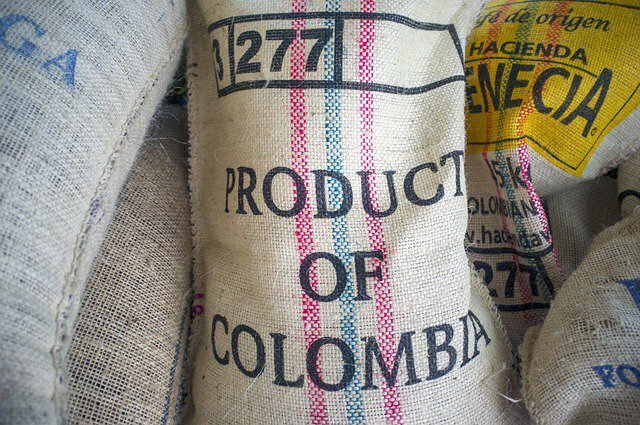 These terms refer to coffee from a single farm, mill, or co-op rather than a broad region. Therefore, when you see a coffee listed as single origin, you have the ability to trace the particular bean back to a specific area, farm, or producer. What’s the Difference Between Single Origin Coffees and Coffee Blends? While single origin coffee comes from one place, coffee blends are a mixture of coffee beans from different locations around the world. Blends can be regional, country-specific, flavor-centric; it’s the roaster’s choice. The goal with blends is to develop a distinct flavor profile which can be replicated. In addition, this approach aids in consistency. Rather than distributing multiple single origin coffees with varying tastes, a blend can be produced on a large scale with the goal of a repeatable taste. Why Does Single Origin Coffee Matter? Unlike seasonal coffee drinks, single origin coffee is not a fad; it’s a practice. The idea of purchasing and brewing single origin coffee benefits all parties involved. As a result, single origin coffee produces a wealth of advantages for farmers, roasters, and consumers alike. All green coffee bean buyers, roasters, and cafes want to offer their customers a quality cup of coffee. With this in mind, many embark on what is known as an origin visit. During these trips, buyers and roasters travel to the origin of the particular coffee bean to see the production process in person. Here they witness everything from the crop to the processing techniques. This experience provides the coffee professional with firsthand insight into the beans’ origin and confidence in providing a quality product to consumers. During these trips, the buyers and roasters develop a special connection with the farmers and workers. This bond yields, as Charlie Habegger of Blue Bottle Coffee mentions, a positive feedback cycle and relationship. For farmers, this means increased quality control, improved end products, and ultimately, a transfer of their passion for coffee to consumers. As consumers, we can rest easy knowing single origin coffee is considered some of the finest beans available. 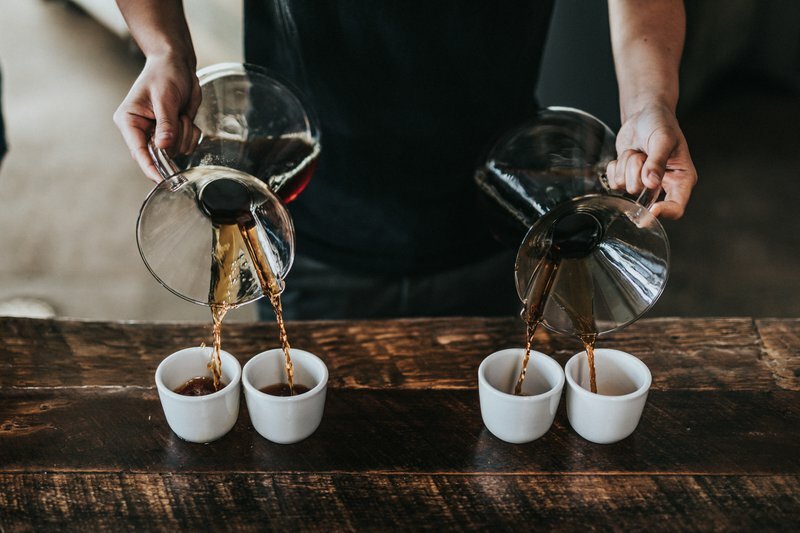 Since the reasoning behind single origin coffee is trace-ability, this leads to an improved transparency throughout the industry due to origin visits and improved communication between parties. Transparent production, buying, and roasting processes ultimately lead to a quality cup of coffee for consumers to enjoy. Although, it is important to note that the term single origin coffee is not synonymous with quality. It simply refers to the origin of the beans. 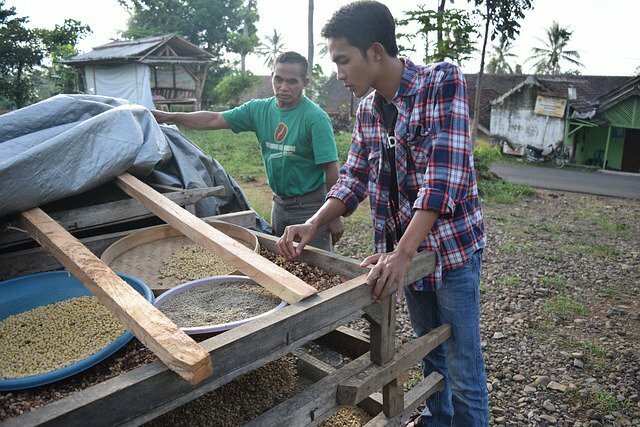 However, with the farmer-buyer relationships and enhanced practices in place, the end goal is to always produce an excellent cup of coffee. Each cup of single origin coffee has a story. It begins with the farmer and ends with the consumer, before starting all over again. 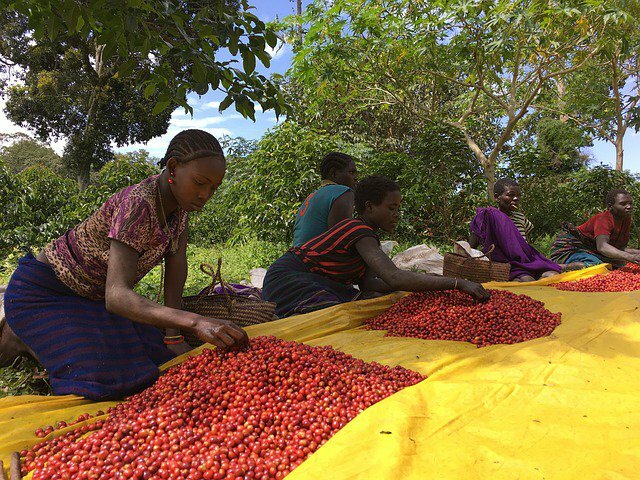 From the farmers hand-picking the cherries off the plants to the barista perfectly crafting your pour over coffee, each participant adds their experience to the story of a single origin coffee. To help consumers better understand the story behind their coffee, Counter Culture Coffee provides a description of the farm along with some insight about the particular coffee. The next time you order or purchase single origin coffee, ask your barista where it comes from. You never know whose story you might hear. Does Single Origin Coffee Taste Different? Naturally, you might wonder if a single origin coffee will taste different than the commercially roasted coffee you’re used to. While that’s a bit of a loaded question, the answer is a resounding yes. Each single origin coffee will have its own distinct flavor profile, just as each blend has its own. While blends are created for the purpose of maintaining consistency, single origin coffee flavor profiles can be affected by everything from the crop season to the production processes used. For instance, even though they come from the same country, two single origin coffees could have varying tastes due to an ongoing list of factors—from the altitude to the method used to pick the coffee cherries from the plant. Additionally, the taste and notes of coffee can also be altered via the many variables used in the roasting and brewing processes. In general, each type of coffee has its own original taste. Your coffee will not taste different solely because it comes from a single origin, farm, or estate. It will have its own unique flavor profile because of the variables involved in growing, roasting, and brewing the coffee—all of which can be manipulated to develop a specific flavor, note, or characteristic of the end cup. 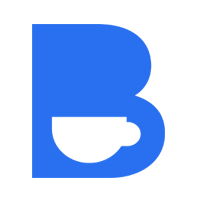 This handling of variables is similar to that of creating a craft beer or boutique wine. It’s a beautiful thing, really. While standards are in place to ensure quality and efficiency, each cup of single origin coffee tells an original story. 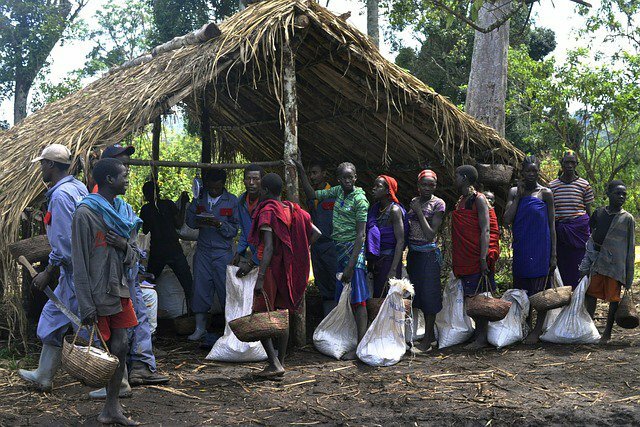 Where Do Single Origin Coffees Come From? Take a chance and try different single origin coffees from around the world. You’ll be pleasantly surprised at what you discover! As you experiment with new single origin coffees from across the globe, you’ll begin to pick up on the subtle nuances between regions, countries, and other factors. How Do I Know My Coffee is Considered Single Origin? It’s simple. Read the bag! The majority of single origin coffee labels include details about the farm, co-operative, or area the beans originate from, allowing customers a glimpse into the story behind the beans. As trace-ability and transparency are key aspects of single origin coffee, you can learn all you need to know from either reading the bag or label or, if at a coffee shop, by asking your barista. They’d be happy to tell you all about the particular coffee you have in mind. Coffee Terminology 101: What is Coffee Crema?